Thanks to our expertise, which we have developed over the past 20 years, we can create and offer a wide variety of tours; always guaranteeing the highest level of professionalism and reliability, which are at the core of the services we offer. We know the different national parks and which are the best places to visit according to the seasons, we know the type of accommodations, their quality level service offered, we know the distances and the conditions of the roads we will travel and therefore are able to properly evaluate the time it takes to reach different locations of interest. Customized tours, and photo safari We build with you the perfect safari by listening to your needs, interests and desires, and in full respect of your specific needs and accommodation requirements. We create a tour that will be unique and truly authentic. Scheduled tours We offer specific itineraries where we will personally guide small groups in remote areas that offer exceptional wildlife encounters. The dates are set for groups of minimum 2 and max 8 participants. These safaris are scheduled in different countries and areas based on the best season to get the best safari experience. Self-drive tours These are tours created by your inspiration, and you will travel in total freedom. 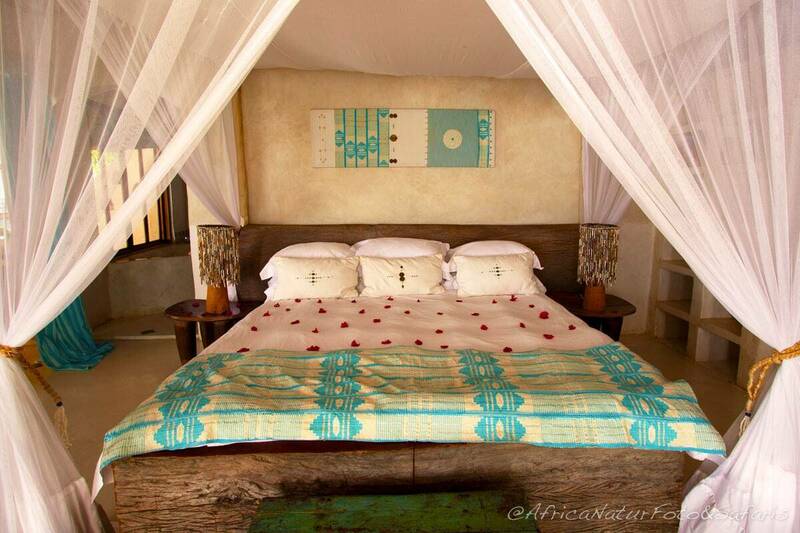 You will stay or camp at the accommodation of your choice and day available for your holiday. We will book the car for you and, if necessary, the camping equipment, the accommodations and activities of your choice in order to guarantee availability. We will remain at your disposal 24 hours a day, should you need any assistance, suggestions or help during your entire trip. 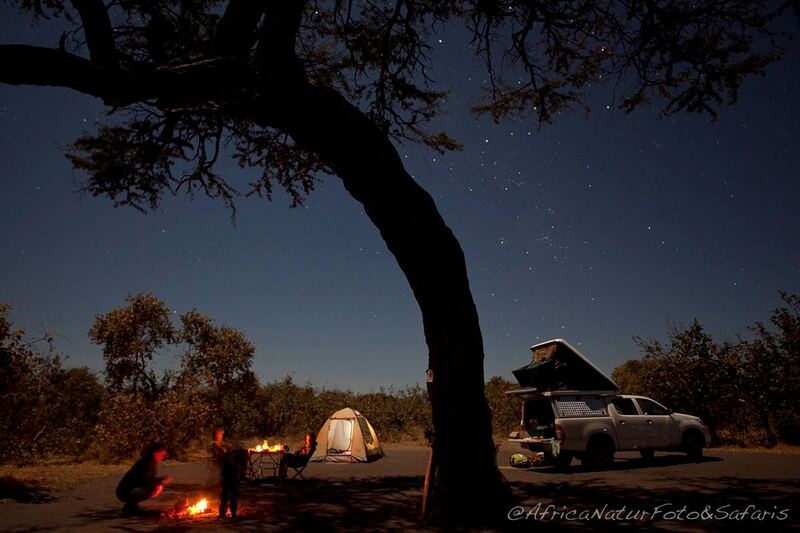 Africa Naturfoto tours promote an ethical behavior in full respect of the people, the environment and wildlife. Africa Naturfoto will be happy to share with you what is our passion and enthusiasm for this amazing country that is Africa. As of 1995, our headquarters are in Namibia and our business is duly registered with the Namibia Tourist Board in Windhoek, Namibia.